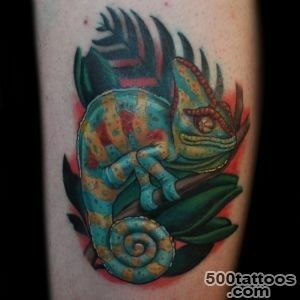 Chameleon recent acts a symbol tattoo. 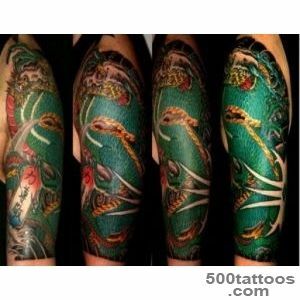 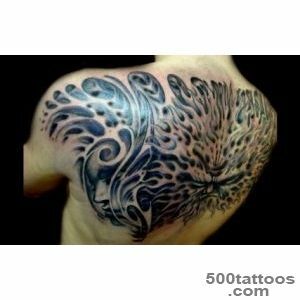 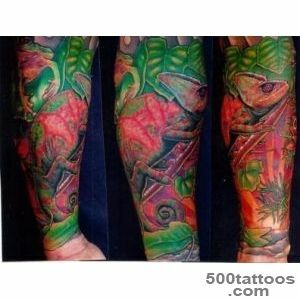 In addition, every year it is more and more part of the tattoo fashion. 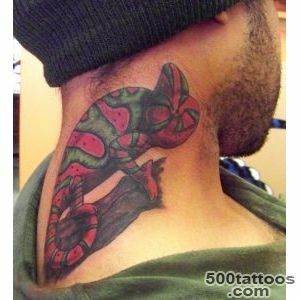 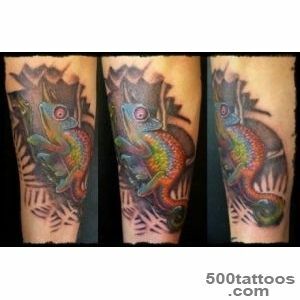 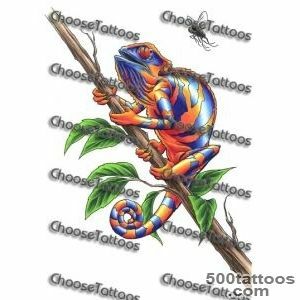 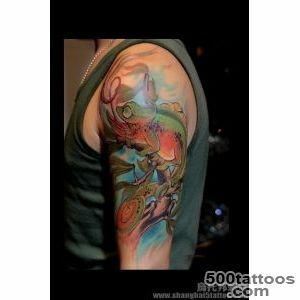 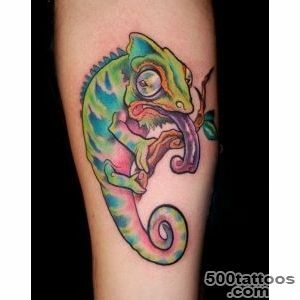 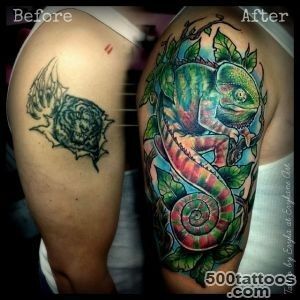 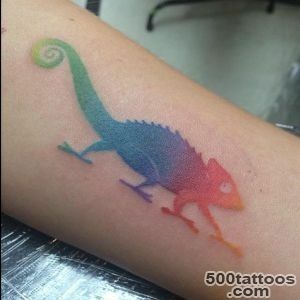 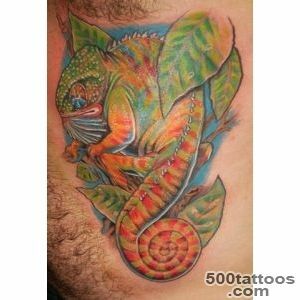 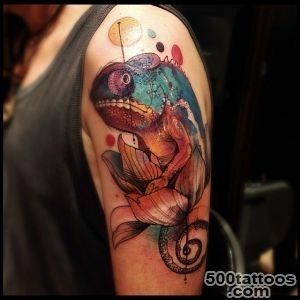 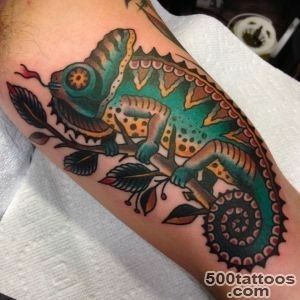 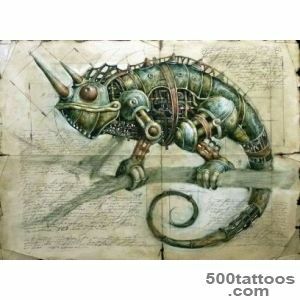 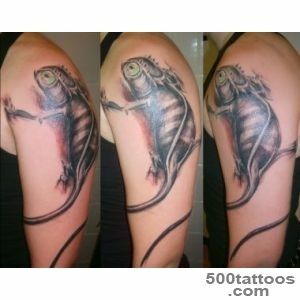 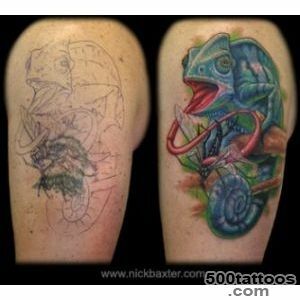 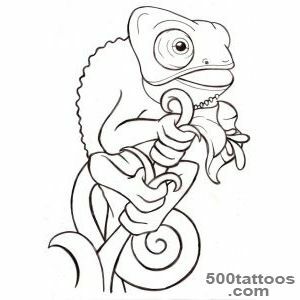 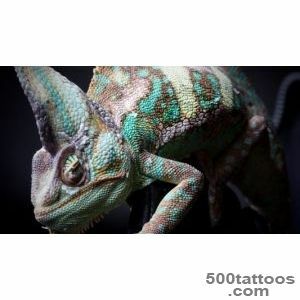 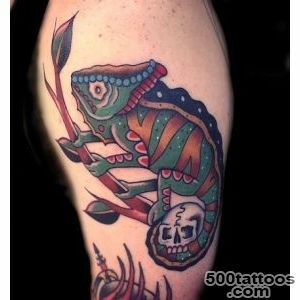 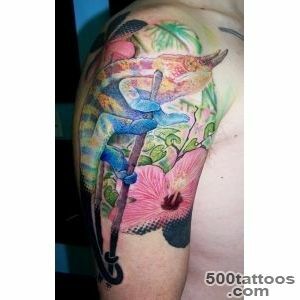 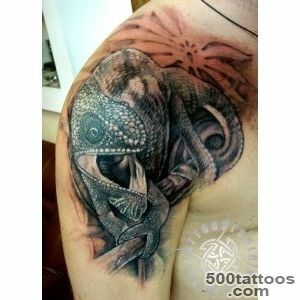 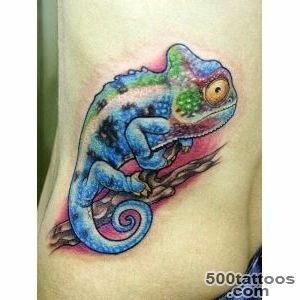 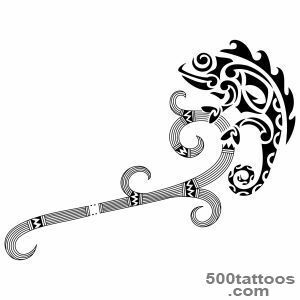 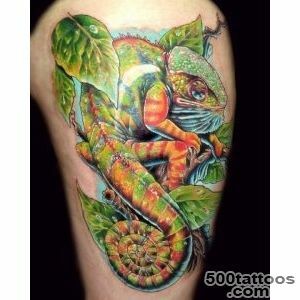 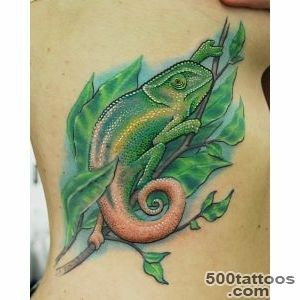 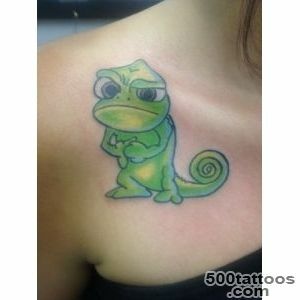 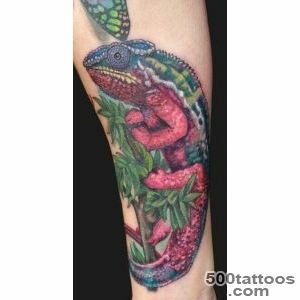 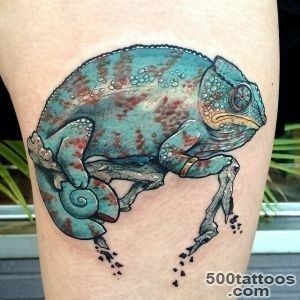 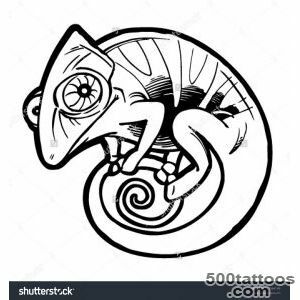 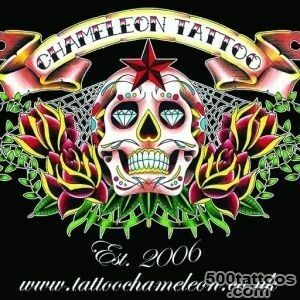 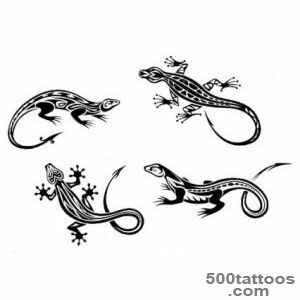 Tattoo chameleon symbolizes the adaptation and adaptability, eccentricity, originality and perversity. 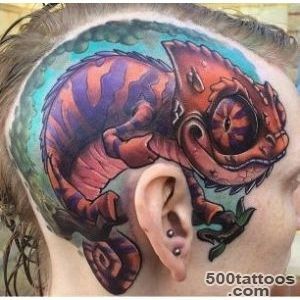 Such a tattoo done by people who are able to adapt to changing conditions, ready for change,They know how to live and captivate others. 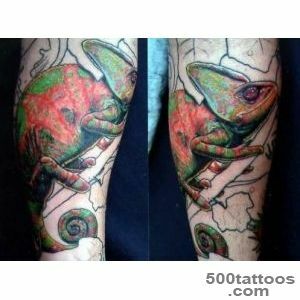 Image chameleon not rarely perform in bright and colorful colors. 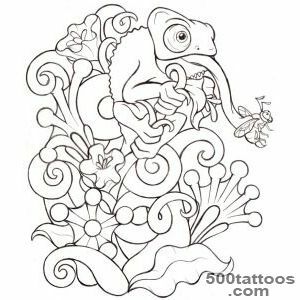 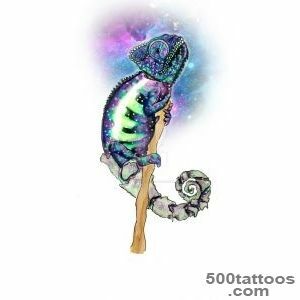 This tattoo will mean creativity, sometimes extravagant, the diversity and richness of the inner world of its support, as well as its flexibility and fluidity.Meaning tattoo Chameleon comes from the properties of the animal and change color to adapt to environmental conditions. 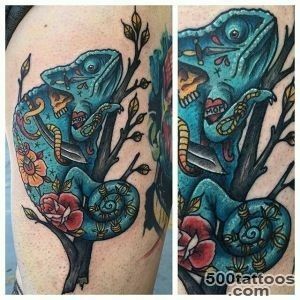 At present, it is quite a popular tattoo, however, before deciding to make himself such a figure, you need to carefully weigh the "pros " and "cons." 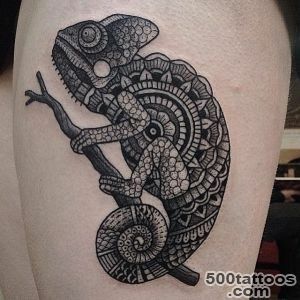 The thing is,that one of the values ​​Chameleon Tattoo - adaptability, lack of internal rod and actions depending on the situation, the lack of their own views on life and adjustment to the majority opinion. 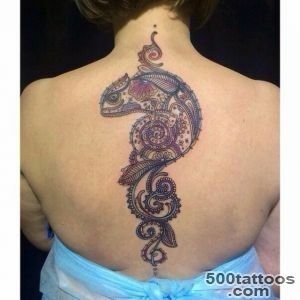 But this tattoo and have a more positive value - originality in thinking, the desire to stand out from the crowd due to the bright colors,creative approach to solving any problems, thinking flexibility, and a variety of tastes. 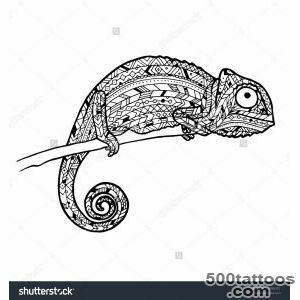 In Christianity to the Chameleon retained a negative attitude, he is the devil, may change their form, and can therefore be misleading. 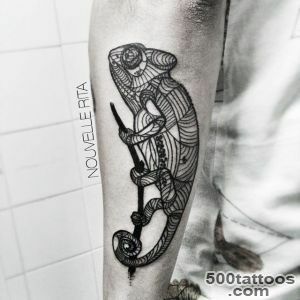 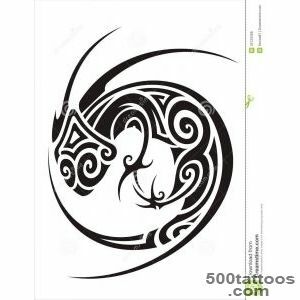 This tattoo can be done for people with a stable outlook on life, so,who is the strongest kind, for such people, this tattoo can be a talisman for the development of creative energy. 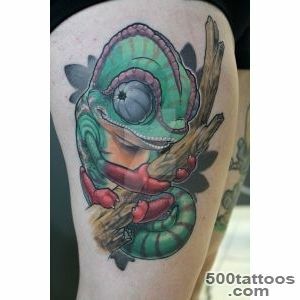 In all other cases, the need to treat this with some caution tattoo.